Many hotels today are not happy with their sales as they are facing a lot of competition and are struggling to manage a variety of online channels and technology solutions. In this article, I will talk about some tips to overcome these inconveniences and increase profits for your property. 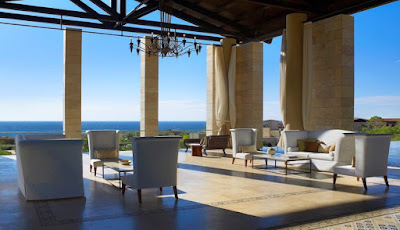 The fundamental thing is to connect to the right channels based on the markets that book your hotel, and of course apply revenue management strategies to offer the right prices to the right customer segment. In a highly fluctuating market, online visibility has become essential, and having a booking engine on the hotel brand website is a key to drive direct business. This needs to be complemented with a Channel Manager so that you can manage all your connected sales channels easily and efficiently. Further, to know what rates you should charge for different room types for different time periods, you need to know your competitors rates as a benchmark. 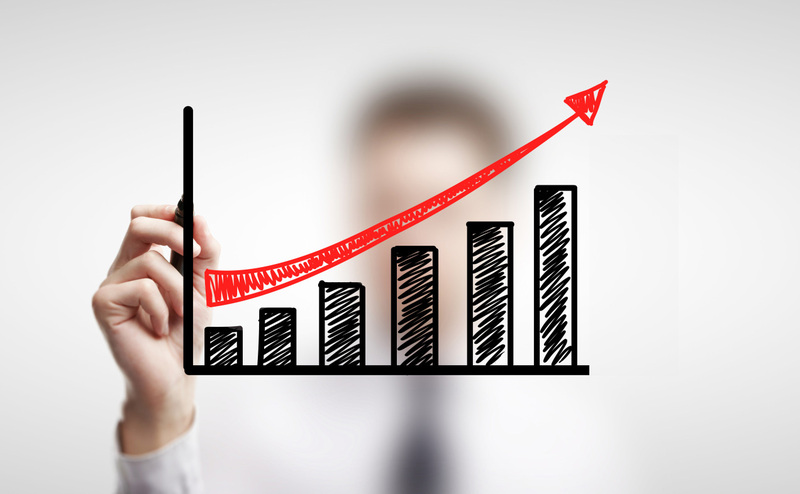 Hence having a rate shopping tool has become a must to get real-time rate reports. To ensure you have a clear picture of your availability and occupancy status, it is important to have everything linked to your property management system to make updates and reporting seamless. Tip #1: Research and select some high-performing OTAs and travel sites to promote your property. The commission you pay will be partially offset by additional business on your website. Suggestion – Google Local Business: it’s free. 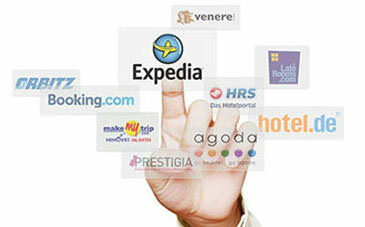 Studies have shown that clients look for hotels in different OTAs but also decide to investigate the hotel’s own page. In this case, the booking engine is of fundamental importance. Having a brand website with all the information is key. Fortunately, Google AdWords allows your hotel to be localized with keywords. And do not forget the location and Google maps since the apps on the smartphones are the order of the day. In case you are looking for a booking engine or connecting with Google, let us know and we can help. Tip #2: Do not forget to watch your competitors. It is important to have a defined set of competitors, not just who you presume is your competitor by star category, but also keep in mind factors like proximity to your location. An interesting strategy is to create a rate equal to or slightly lower than the competitor and another with a slightly higher value – this way you can attract guests looking for economic options while at the same time target the next segment. Get real-time competitor rate reports through RateTiger Shopper. Tip #3: With online travel booking growing every year, it is important to have correct rates and inventory displayed on the online channels – it can become very difficult to handle if done manually leading to costly mistakes due to errors in rate updates. Hence is it important to have the channel manager to ensure updates are smooth. Further, 2-way connectivity provides reservation delivery flow into the PMS thereby providing correct inventory status at all time. RateTiger channel manager offers the maximum number of channel connections with maximum uptime ensuring all your updates are immediate, thus helping maximize online revenue. Tip #4: Know and penetrate the market that books your property – find out the key source markets for your city and region. Create special promotions and offers to target these source markets to attract guests to your property. These promotions can be based on different parameters – long stay, lead time, early booking, etc. In this way, you can apply the correct promotion for each destination. You can leverage Demand Central on LIVE OS to get all this valuable information and create specific campaigns accordingly. Tip #5: Be visible on TripAdvisor and other travel review sites – encourage your guests to leave comments and reviews to gain more visibility. Sign up for metasearch engines and drive direct traffic to your hotel website. Beyond the searches for room rates, the opinion of guests who have stayed at your hotel hugely influences booking decisions of prospective guests. Track your reviews on multiple sites to know your strengths and also areas for improvement as it presents a unique opportunity to improve and grow. Use platforms like LIVE OSthat aggregate these reviews in a single platform for you to track, monitor and respond to guests. There is no easy way to success – it is important to understand your guests and their preferences. Being available at relevant touch points will help improve your hotel’s visibility and booking conversion. It is important to encourage change, and seek strategic partners to do so, and remember the right partner will not be a cost center, infact they can be a valuable investment. Offering a unique product or creating a differentiated service is not impossible, using value additions and experiential marketing techniques to rise above your competition can show improved results. Julian Lindt is the Connectivity Advisor for LATAM at eRevMax. He can be reached on julianl@erevmax.com for any queries with regards this article. The 41st edition of Tianguis Turistico was held towards the end of April at Expo Guadalajara, the largest exhibition centre in Mexico. 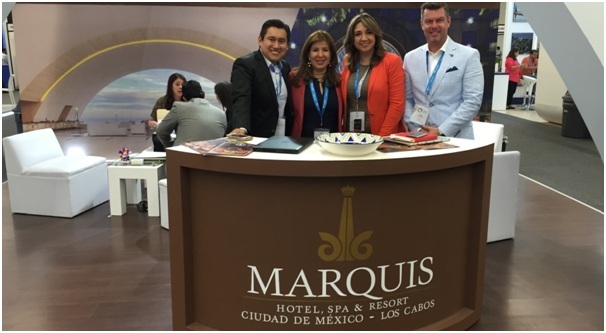 The event was an important platform for hoteliers and the travel industry to come together. Thousands of exhibitors and visitors from across the globe gathered under one roof for promoting their brand and network with peers. Like previous years, I was at the event and got a chance to interact with the revenue management & travel technology professionals. Here are some of the key trends that were discussed during the show. Mexico is one of the finest luxury travel destinations and ranks among the top five favorite places for luxury tourism. Various exotic destinations, warm weather and a wide range of holiday activities attract a significant number of travellers to Mexico. Accordingto a Euromonitor International report in 2014, the country saw a double-digit growth in inbound travel which is much higher than overall Latin American and global growth rates. In the same year, Mexico welcomed around 19.3 million international tourists and the most surprising part is business travel amounted 9.9% of all travel expenditure and is expected to grow by another 6.5% in 2016. The tourism industry contributes 8.4% to Mexico’s GDP and as the economy of the country is growing strong compared to other developing countries travel expenditure is also growing rapidly. 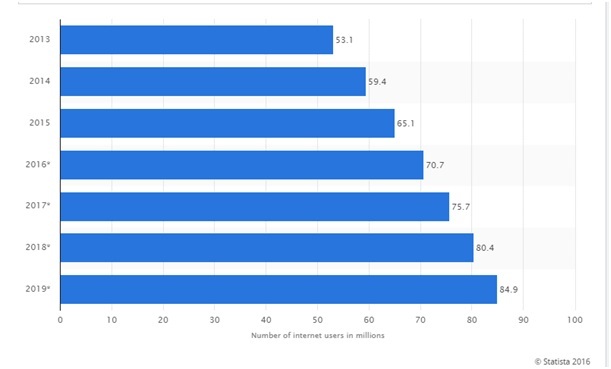 In 2015, Mexico hadaround 65.1 million internet users and by the end of this year the figure is projected to grow to 70.7 million users. An eMarketer report suggests that the country holds number 2 position when it comes to smartphone audience size – 47.4% of all mobile phone users in Mexico have smartphones. Due to high internet penetration and increase use of smartphones, online travel has grown rapidly. At the same time, online travel agents have also gained popularity among Mexican travellers who are adapting quickly to the global trends of using the internet and mobile devices to plan and pay for business or leisure trips. As the technology has been constantly evolving, online intermediaries are also looking for new ways to offer new products and services in order to attract more consumers. Driven by the increase in use of internet and smartphone users, peer-to-peer alternative accommodation options are growing fast in Mexico. Travellers have been exploring new online platforms like Airbnb. In Mexico City alone, Airbnb has 2773 listings – two-thirds of which are comprised of homes and apartments. Hotels have already started feeling the effect of Airbnb’s approach to room rentals and its continued growth has forced hotels to reduce room rates. The advancement in technology has changed the online travel scenario in Mexico – the way travellers research and select their preferred accommodations. As modern travellers are more price sensitive and are looking for alternate methods of experiential stays, hoteliers need to have a well-defined value proposition coupled with strong online presence. Not only should they participate in global OTAs, hotels should tap the potential of regional channels as well as meta search engines to drive direct bookings while at the same time have a strong marketing strategy to offer their guests with personalised experience. 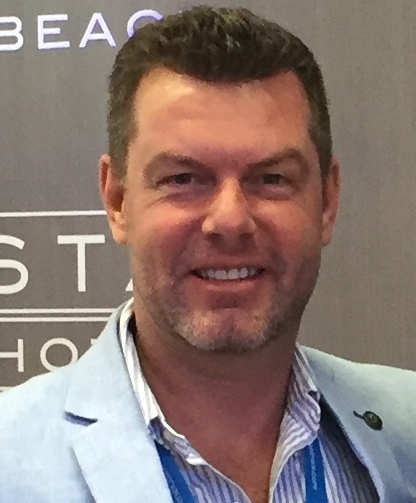 Julian Lindt is the Latin America Sales Director at eRevMax. He can be reached at julianl@erevmax.com.